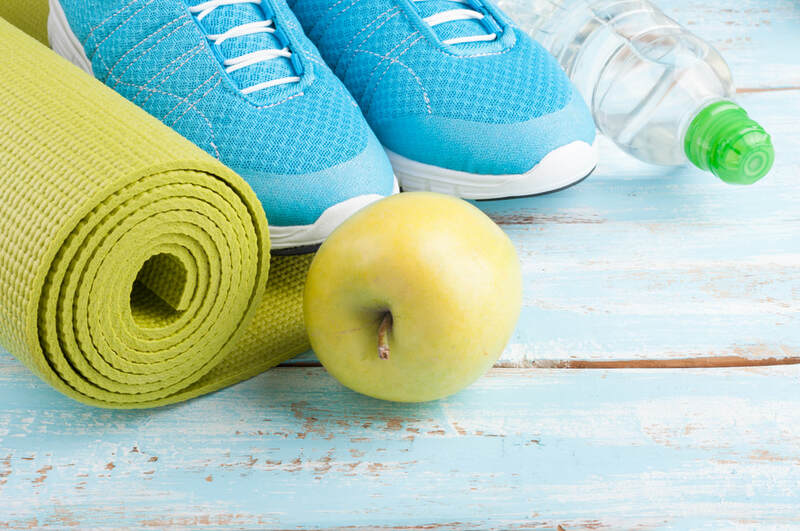 ​Got a health goal or challenge you want to get to grips with? Whether it is to lose weight, eat more healthily, manage a niggling or perhaps more serious health condition? Then working with a Health Coach could be just what you need. 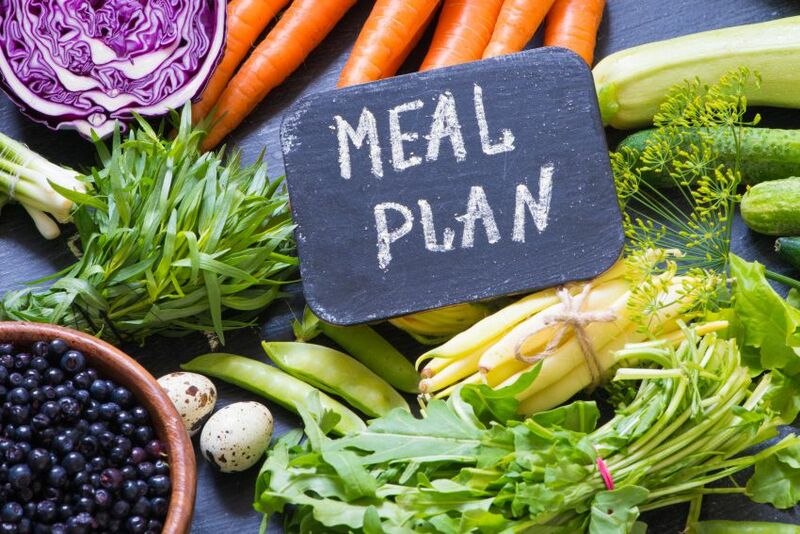 The Institute for Integrative Nutrition, the largest nutrition school in the world, defines a health coach as “a wellness authority and supportive mentor who motivates individuals to cultivate positive health choices. Health coaches educate and support clients to achieve their health goals through lifestyle and behaviour adjustments.” To put it simply, health coaches like me are highly educated guides in the fields of nutrition, wellness, bio-individuality and mentoring. Health coaches work with any part of lifestyle that affects a client’s health. While this is often primarily to do with food and exercise, our remit will also span quality of relationships and connections with other people, job satisfaction, enjoyment of free time, stress management, spiritual awareness and general levels of happiness – all factors sometimes referred to as “primary foods”. With my extra training and background in functional medicine, my approach is to look at the whole you, as every system in the body is interconnected. We will work together to figure out the root cause of your health issues and customize a wellness plan based on your unique needs and lifestyle. so that you will look better, feel better, live longer and live well. I can help you identify how to make the most effective, sustainable and realistic changes to your habits (that will work in your unique situation) and then hold you accountable as you put these into practice until they become truly ingrained and a natural part of your life. What you can expect when you sign up for a health coaching session/package? Health History and Symptom Questionnaire: I will ask you to complete this before our initial consultation so I can quickly ascertain a full picture of you and the main issues you are struggling with. From here I will be able start to plan and design your exciting initial sessions. This will enable us to get off to a flying start to finding the root cause and to help speed you towards making your wellness goals a reality, so you can start to see results in record time. (includes 60 minutes practitioner preparation time). Initial Consultation: Usually lasts 75 minutes. This first session will enable me to probe more around your health challenges and goals and to give you some initial recommendations. (Includes follow up email). articles, worksheets and You Tube links (as relevant). All chosen and tailored specially to help support you on your unique journey. These will help keep you accountable, cheer you on and ensure the focus is very firmly on moving towards making your health goals a reality and fast. Supercharged Goal Setting Strategy which will help guide you through plotting out out step by step what you want to achieve, breaking down your goals into mini steps to motivate you to keep moving forwards and, most importantly, allow you to see how you are progressing. Creating Mindsets and Habits for Powerful Results Worksheet that will you establish a positive frame of mind and help you uncover your motivation in order to maximise your success. 10% off voucher for referring a friend. Share with your nearest and dearest your success story and powerful results and let others in on the secret and gain 10% off your next booking when you refer a friend or family member. We usually recommend that you buy a package to enable you to make long-term sustained changes and for me to be able to monitor and adapt your customised program as you progress to gain the best results. Home Pantry/Larder Visit: Want me to look at what's currently in your cupboard and suggest some healthy alternatives? Then this is just for you. Food Familiarisation Trip around the Wet Market - a bit daunted by all that is on offer and not sure where to start? A guided tour round one of the local markets can be especially welcome for those new to Hong Kong.